In this TED Talk, Julian Treasure outlines how to talk so that people are more likely to listen to you. While it is not specifically aimed at interviews, there are some real gems here that can (and should) be applied to every interview situation. We didn't write this book, but we are big fans! We recommend it to our customers who have secured an interview and also to those who have had interview failures in the past. 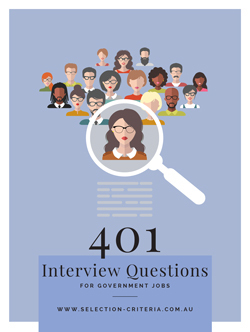 The content is up to date and accurate and reflects the preparation you should go through before attending a government interview. 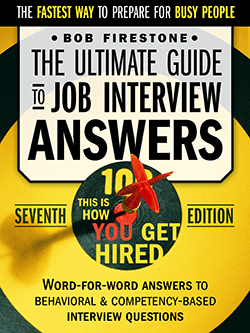 The book is also suitable for interviews in the non-government sector. ** This publication is currently discounted, at almost 50% off.